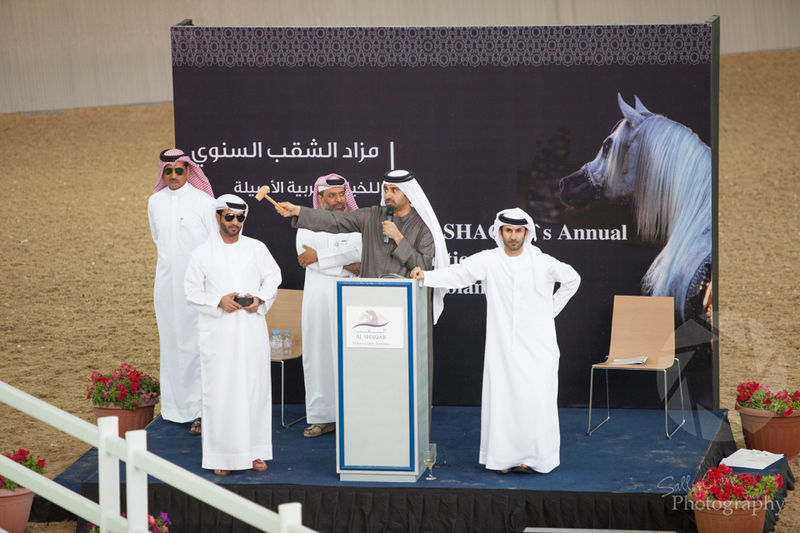 This week I had the very great pleasure to attend Al Shaqab’s Annual Auction at the stunning Al Shaqab equestrian centre. 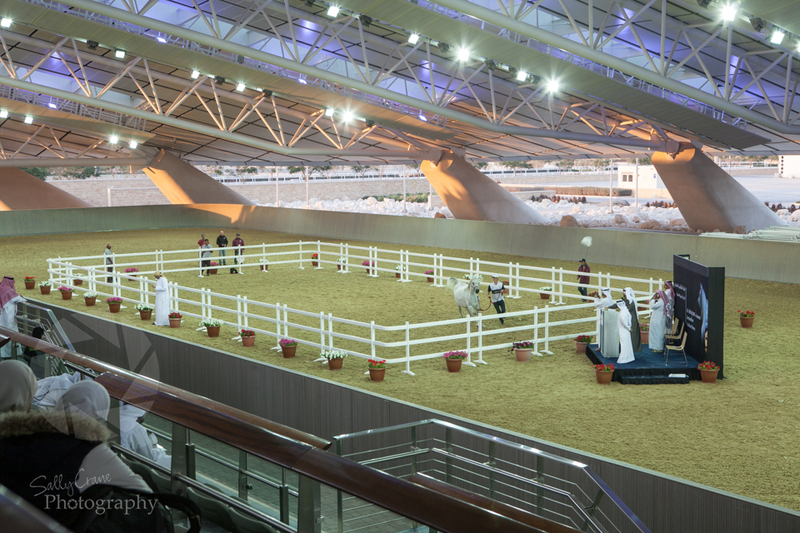 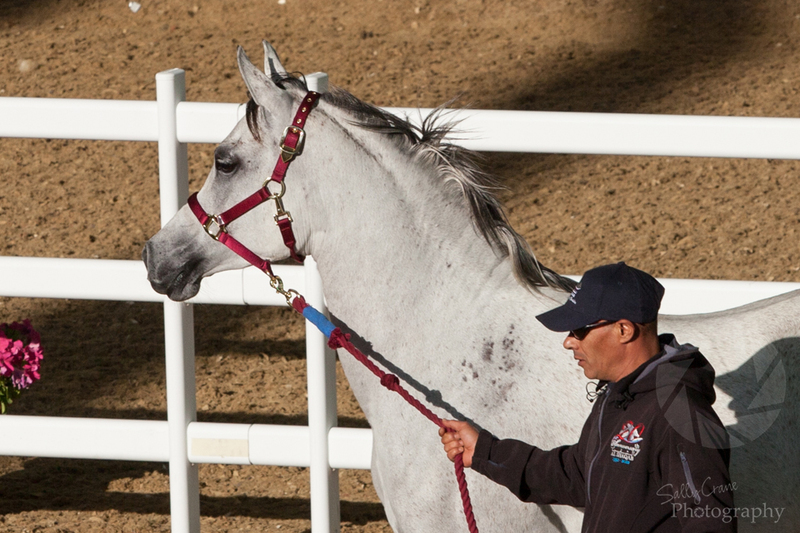 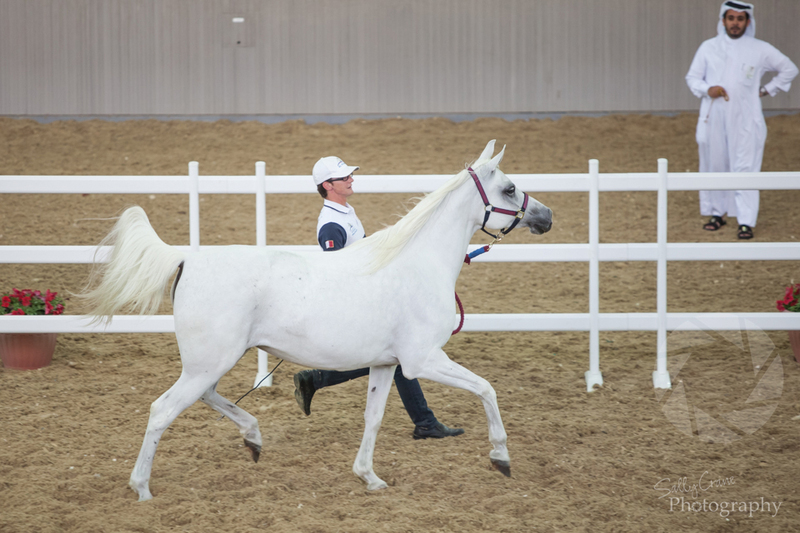 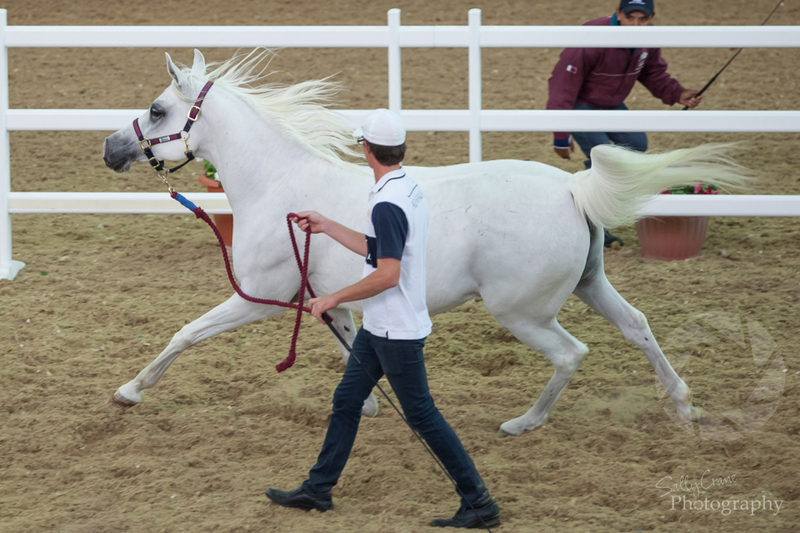 Beautiful Arabian horses were paraded in the warm-up arena for an audience from around the world, all enjoying some wonderful Qatari hospitality. 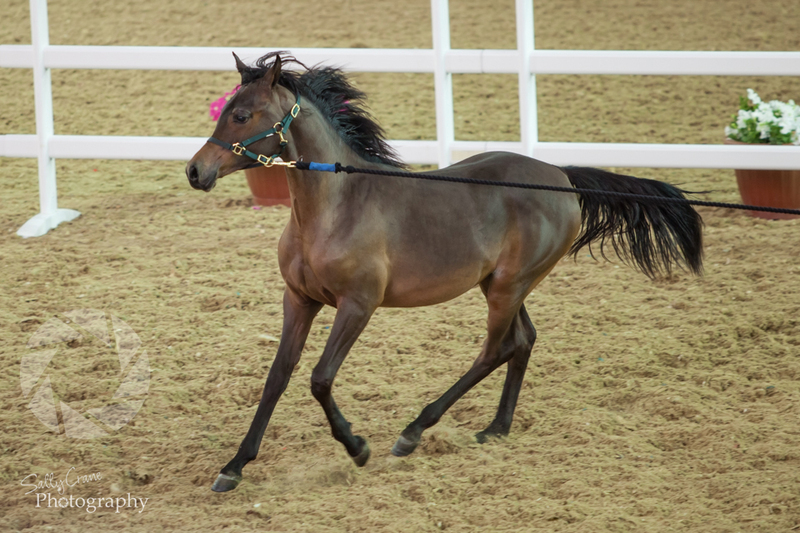 Such grace & elegance. 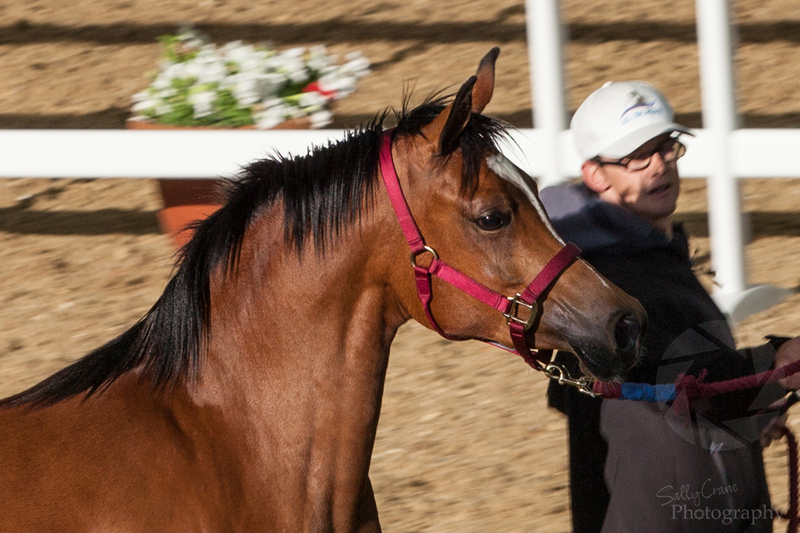 They really are remarkable animals. 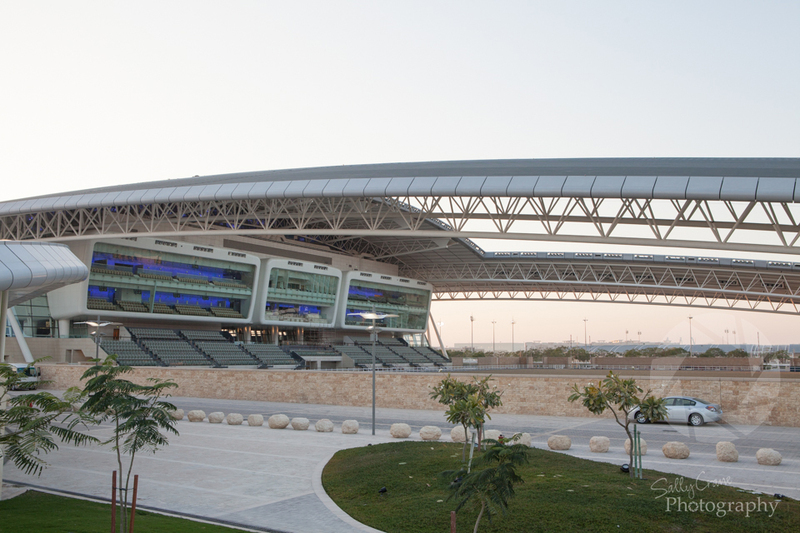 An amazing piece of architecture and a very impressive facility. 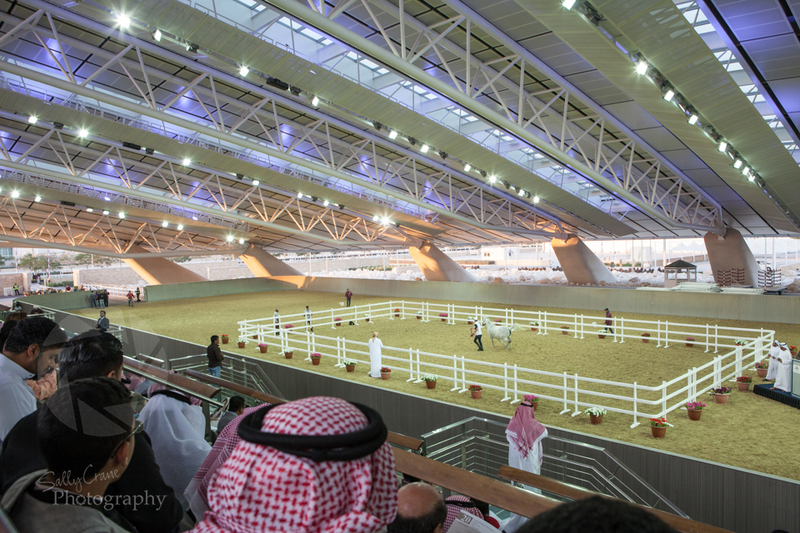 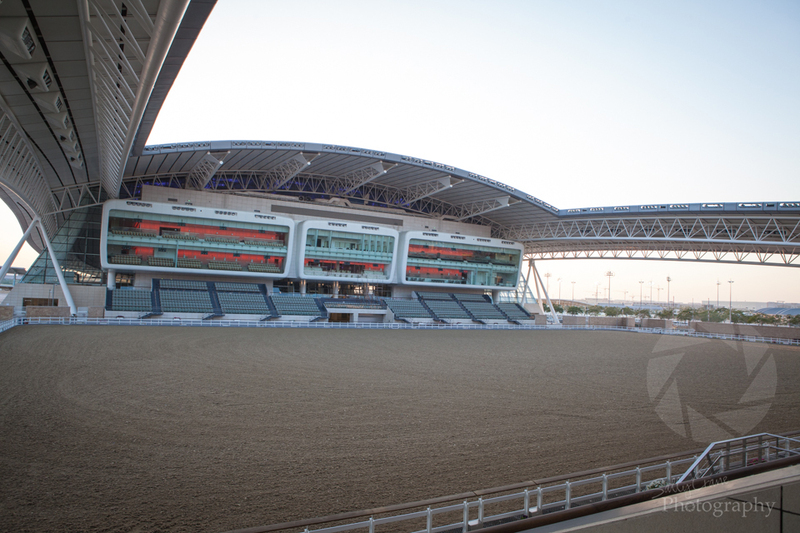 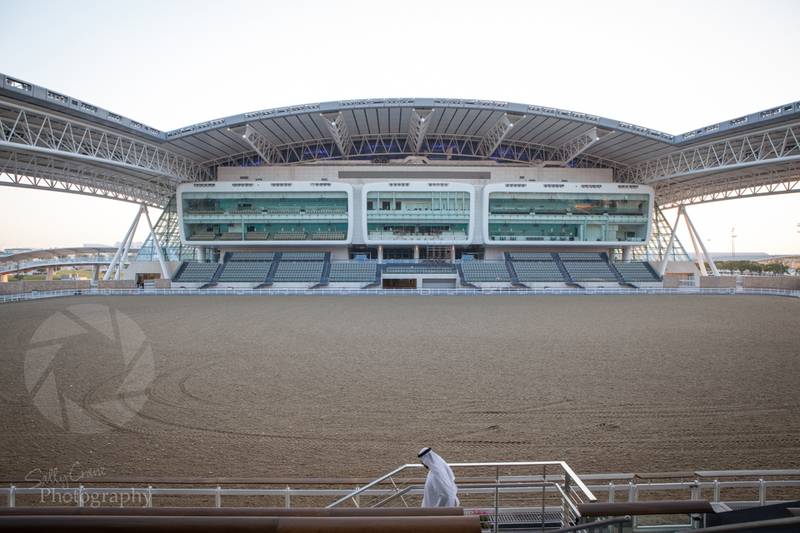 The site covers a large area in a horse shoe shaped design and encompasses the Emiri stables, a breeding & show centre, a riding academy, indoor & outdoor arenas and lots more besides. 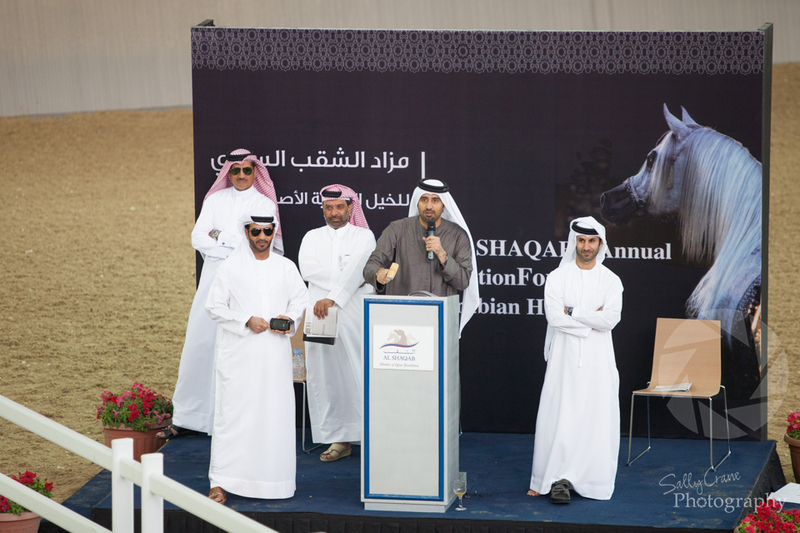 I am really looking forward to attending some of the future events.